Most businesses spend small fortunes on email campaigns, with good reason: regardless of your personal view on them, they are about the most cost-effective way to get your message in front of your audience. Many hours are poured into getting email newsletters just right, all with the aim of getting the recipient to click a link, at which point all the hard work is very often wasted, as no one thought to optimise the landing page. It's the page on your website where anyone clicking the link in your email newsletter is directed to. You might have more than one if you link to several different pages in your emails. Regardless, it's vital that you think not just about the content of your newsletters but also about the pages you're linking to. Too often landing pages are packed full of content, with additional links off to various other parts of your site. This can work, but a lot of thought needs to go into how this content is arranged on the page. Another common theme is to link to the homepage. Again, it can work, but it's vital that contains the correct content, and crucially relates to the content of the newsletter. Below we have our top five tips for better landing pages. Try to remove as many obstacles as possible for the user and make the process simple. Try eliminating additional form fields, unnecessary functionality, and other navigation elements. Keep the focus on what you want the user to do, don't leave distractions on the page. Being that many of your recipients will first read your newsletter on mobile, make sure that your content is appropriately formatted for and that the CTA button is big and easily clickable. Be aware of mobile users expectations and enable a landing page to be seen on a smaller screen and within mobile formatting rules & strict formatting rules. 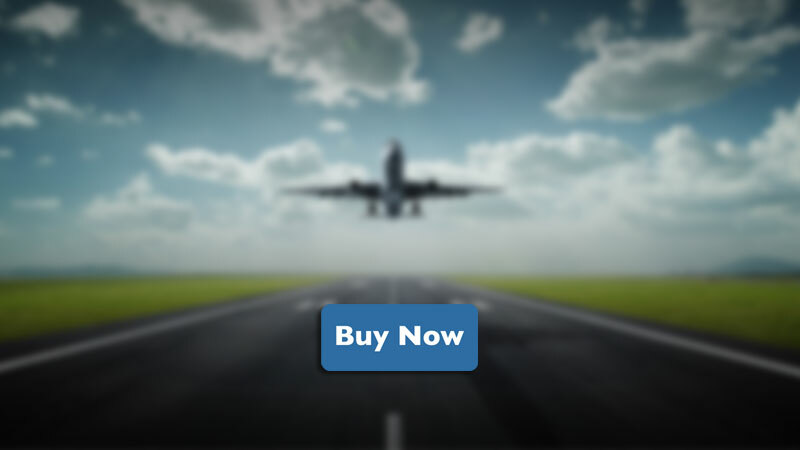 The key to success with landing pages is familiarity. You want to make the transition from the newsletter to the webpage appear seamless. use the same fonts, colours, layouts and graphics. Failure to do this can confuse your users, and that's never a good idea. And if you need help, get in touch! This articles was inspired by our friends at The Orchard Agency, Melbourne.